Joining us for the KeyFrames Conference? Check out this great raffle prizes we will be giving away on-site, courtesy of our partners and sponsors! By registering for the event, will automatically enter the raffle. The world’s smallest 15″ 2-in-1 mobile workstation* certified with leading industry applications. 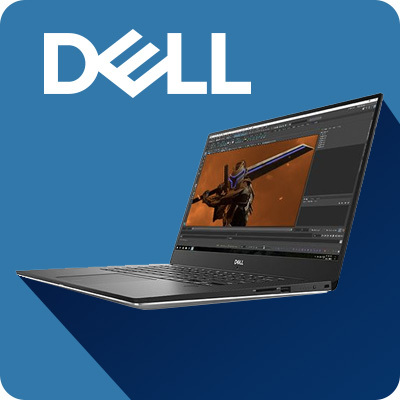 Engineered to design, edit and finalize projects on the go. 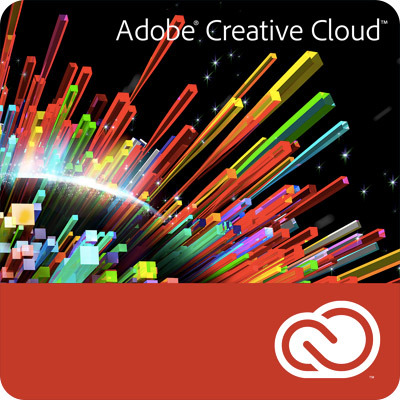 The entire collection of 20+ creative desktop and mobile apps including Photoshop CC, Illustrator CC, and Adobe XD CC. 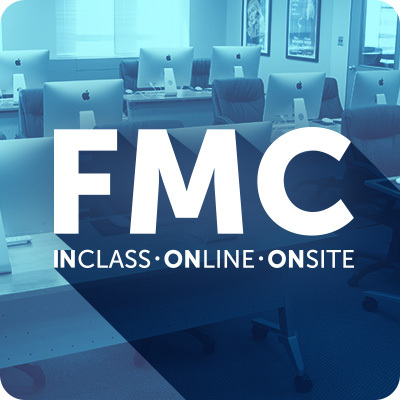 FMC offers courses in Adobe Premiere Pro, Adobe After Effects, Avid Media Composer an DaVinci Resolve. 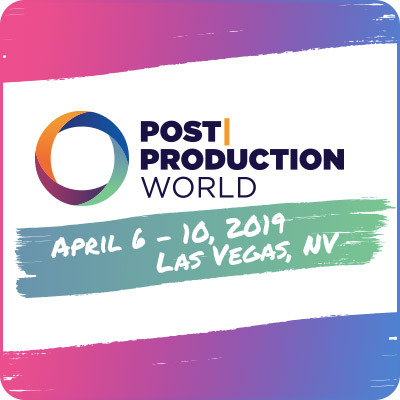 Post|Production World (P|PW) is the world’s leading training event for content creators and designers including TV, film and video editors, producers, directors, graphic artists, motion graphics designers and new media specialists. 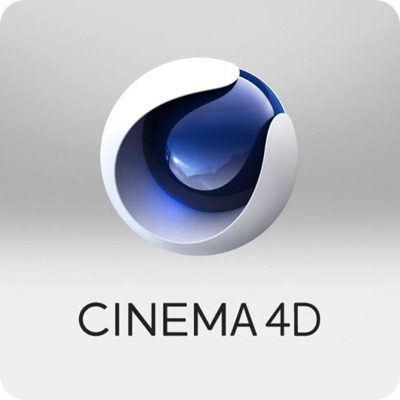 The six-day program features a robust multi-track schedule focused on production and post-production technologies, trends and workflows.